Note: File Data tải về chuyển vào thư mục /Android/obb/com.kongregate.mobile.rings. 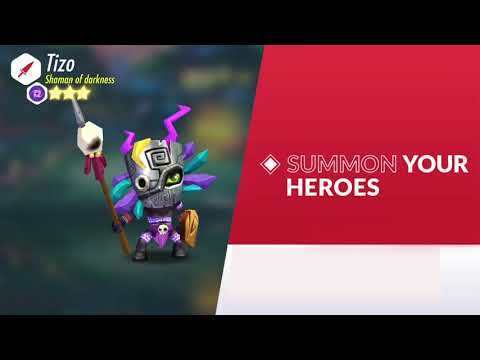 Heroes of Rings is a turn-based RPG with hero collection, introducing a unique battle system allowing you to easily develop complex strategies based on the heroes you use, their skills, and the turns left until the enemies attack.Collect powerful Heroes and customize them with Rings. The rings are s... xem thêm Heroes of Rings is a turn-based RPG with hero collection, introducing a unique battle system allowing you to easily develop complex strategies based on the heroes you use, their skills, and the turns left until the enemies attack.